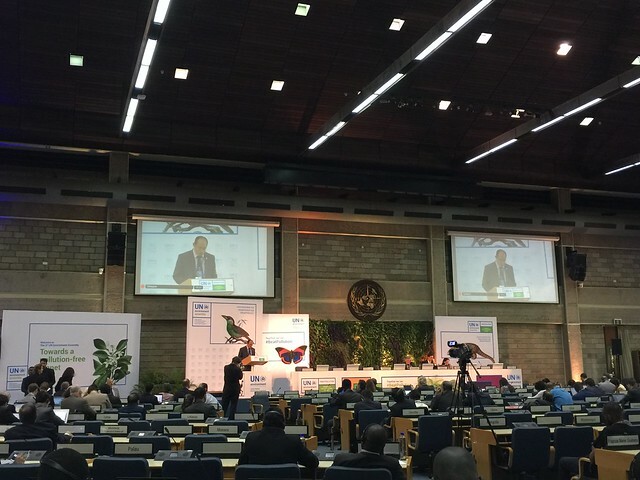 The third session of the Environment Assembly (UNEA-3) will be an important event for the global community to declare strengthened political commitment for beating pollution and to provide directions and innovative solutions to achieve a pollution-free planet. 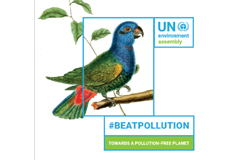 The theme and agenda of UNEA-3 speaks directly to the core objectives of the Basel, Rotterdam and Stockholm conventions. All three conventions share the aim at protecting human health and the environment from toxic and hazardous substances and wastes. 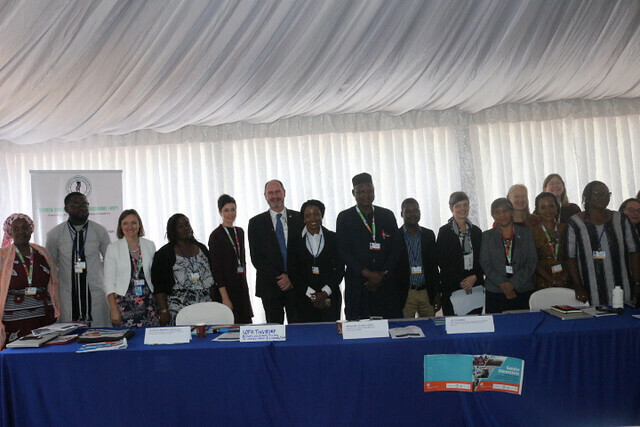 The BRS Secretariat will take part as an observer in UNEA-3 and provide information on decisions and ongoing work under the conventions that are relevant to the meeting’s deliberations. Work under the Basel Convention at it relates to wastes lead-acid batteries. Visit our photo album below to see more pictures from the side event.